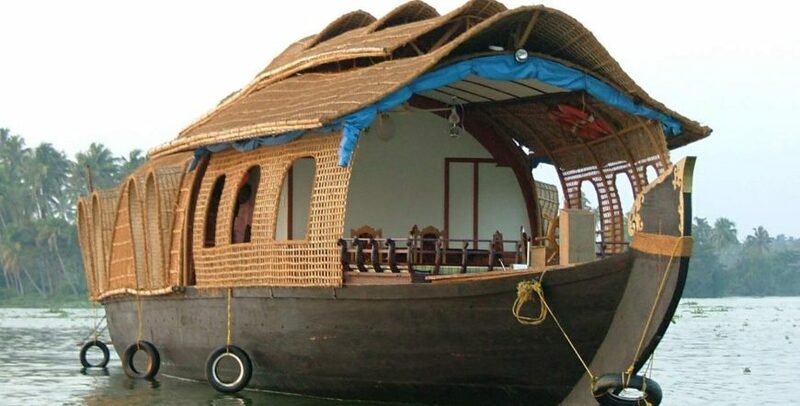 Kumarakom is one of the most popular tourist destination in Kerala known for their unique houseboat experience, village culture and backwater. 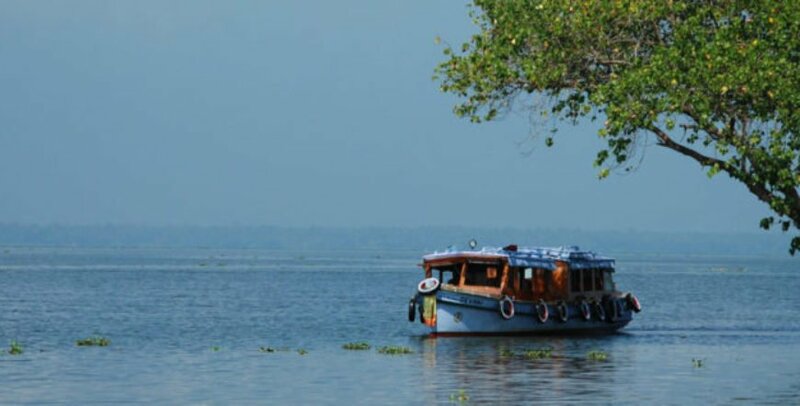 Kumarakom is located on the banks of the Vembanadu Lake ,Meenachil River which originates in the high ranges in the Eastern part of Kerala, flowing through various districts and finally ends at a place called Kavanar at Kumarakom. 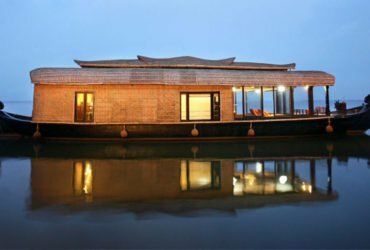 Kumarakom is one of the best tourist destination of Kerala and tourists from all around the world visit this place during thier Kerala visit. If you are traveling alone, with your spouse, friend or family this place can provide best experience for each group. 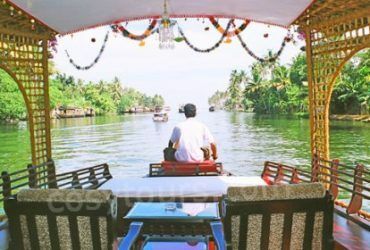 Kumarakom is very small village of Kerala but it is very popular tourist destination of the world because of it’s beauty, Backwaters and Houseboats. 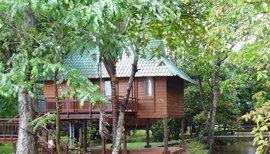 Tourists can visit plenty of beautiful places in Kumarakom and can enjoy the beauty of the nature. 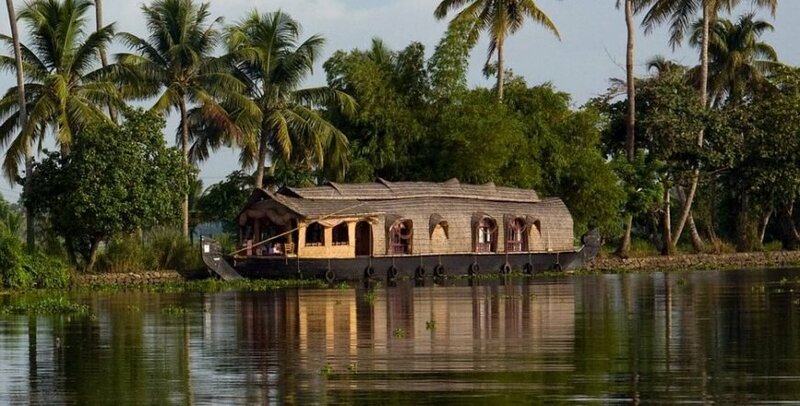 Hers is the main Attractions Sightseeing options in Kumarakom. 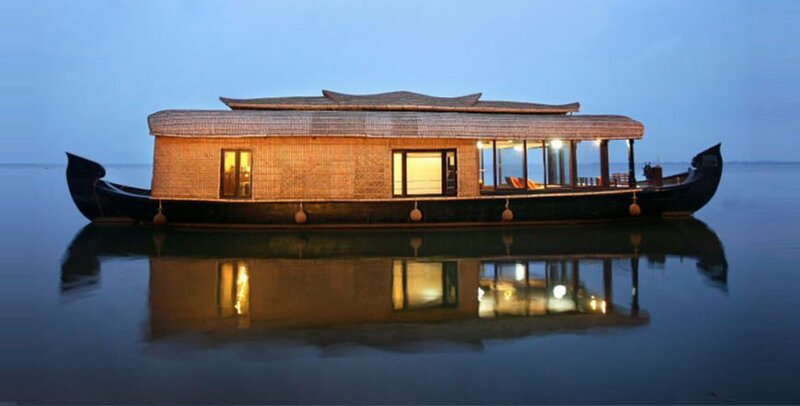 Kumarakom is very popular tourist destination and it is located near the city Kottayam – Kerala. Fishing, Agriculture and Tourism is the main source of Kumarakom economy so Kumarakom already improve it’s basic needs over the last few years. Tourists can easily get the below information in local Kumarakom village. 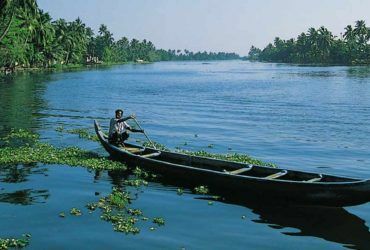 Learn more about Kumarakom local information.